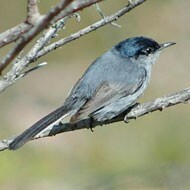 As a reminder to our southern California clients, coastal California gnatcatcher (Polioptila californica californica) nesting season is just around the corner, beginning February 15. Coastal California gnatcatchers are a federally listed Threatened species and a California State Species of Special Concern requiring agency authorization to remove their habitat; however, the window for clearing or crushing habitat prior to their nesting is quickly closing. These birds inhabit native scrub ranging from Ventura County south to San Diego County and east to San Bernardino and Riverside Counties. Protocol surveys for the endangered Quino checkerspot butterfly (Euphydryas editha quino) are scheduled to begin the week of February 18. 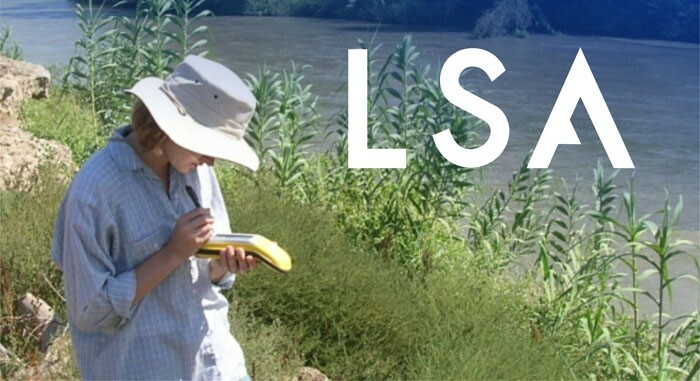 If your project is within the San Diego County or Riverside County Recovery Units, LSA has United States Fish and Wildlife Service-permitted biologists to conduct habitat suitability assessments and protocol surveys. 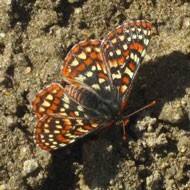 Quino checkerspot butterfly survey season extends from February through May. Lead time is required to provide agency notification prior to the survey season. Fairy shrimp focused surveys may be required if vernal pools or seasonal ponds are found on site. Survey protocols require two seasons of surveys within a 3-year period, with multiple site visits that are timed to correspond with storm events. 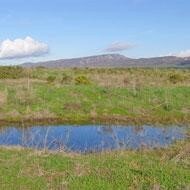 Habitat suitability assessments for vernal pool plant species are conducted during the rainy season. Take advantage of the recent rains and make plans to conduct vernal pool determinations and fairy shrimp surveys this winter and spring! 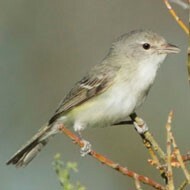 Least Bell's vireo (Vireo bellii pusillus), southwestern willow flycatcher (Empidonax traillii extimus), and western yellow-billed cuckoo (Coccyzus americanus) are all species that inhabit areas of dense riparian vegetation associated with rivers, streams and other wet areas. Focused survey protocols for these species require multiple visits (up to eight visits depending on the species), conducted over the course of a specific time period, starting as early as April and finishing as late as August. Planning early for these surveys avoids additional coordination with State and Federal agencies that may result in delaying the project until next year. While some courts and the administration in Washington, D.C. have determined that the federal Migratory Bird Treaty Act does not apply in cases of accidental or incidental take that occurs during otherwise lawful activity, most bird species are protected to some extent under various sections of the California Fish and Game Code. LSA is thoroughly familiar with these regulations. If clearing and grubbing activities are planned for your site during the upcoming nesting season (typically February 1 through August 31), a pre-construction nesting bird survey may be required or advisable prior to the start of these activities. 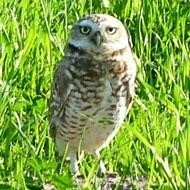 A Burrowing Owl (Athene cunicularia) Pre-construction Survey can often be conducted simultaneously with a nesting bird survey. LSA has biologists permitted to conduct protocol surveys for these and other Federal, State, and local HCPs special-status species. LSA can help develop strategies to manage habitat and schedule surveys to prevent delays during upcoming construction windows. Call us to discuss the specific needs of your project. We have four offices conveniently located in southern California.